Our jewellery is of the finest quality and Australian made. All diamonds are sourced locally and internationally. 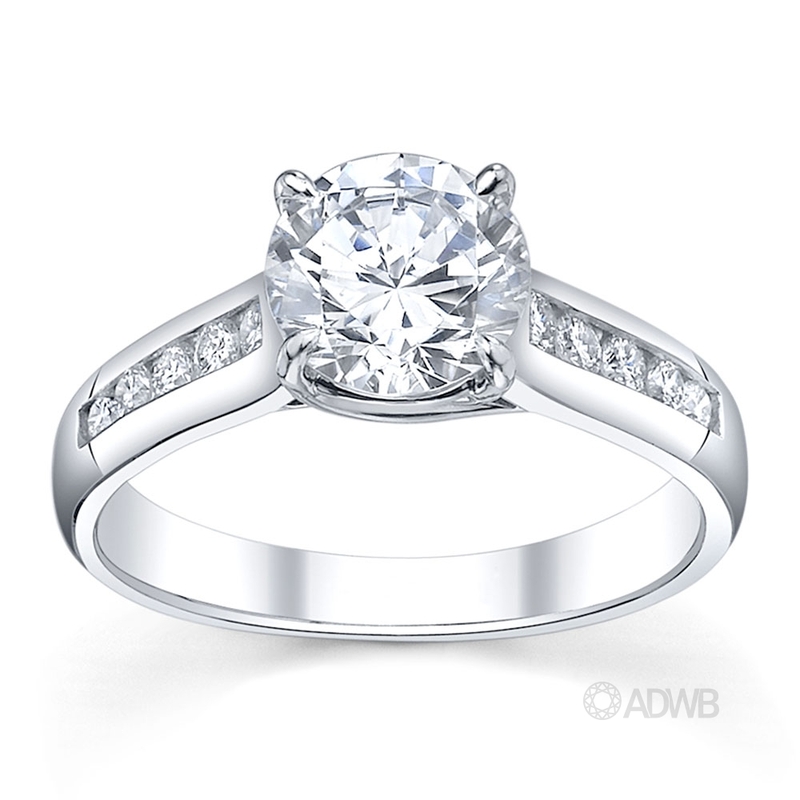 They are inspected by our gemologist to ensure you receive a unique, high quality diamond that will endure a lifetime.